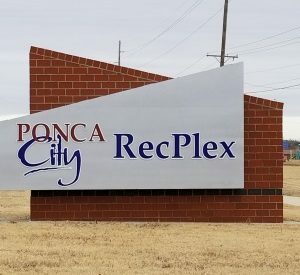 The Ponca City RecPlex continues updates into the new year. Exterior signage has been replaced except for adding the name RecPlex to the east side of the building, City Manager Craig Stephenson said Monday night. New equipment has been purchased for the fitness studios and sound and lighting systems have been updated or repaired in various studios. New televisions have been ordered and new gaming consoles and controllers have been purchased. The Kidzone has purchased new toys as well. Along with expanded hours, RecPlex has added 10 new fitness classes to the schedule.